Of course this script can be extended or modified as needed, if you want to contribute then please do check out the script or add a pull request to the PowerCLI-Example-Scripts repo here. Of course sometimes people do not always edit the configuration variables before they hit deploy to make it how they want it so sometimes it fails to build, if this is the case you will want to make sure the ESXi host is back to normal before trying again. 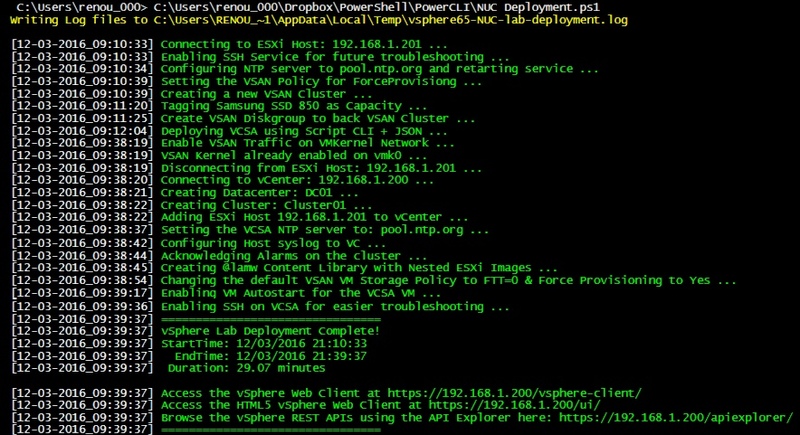 BEWARE: this will remove the VMs and destroy the VSAN datastore, make sure you want to do this and are not connected to more than one host in PowerCLI, I suggest a fresh PowerShell console. I have to say I learn something from this. The question is, can this script be run only from a Windows box or laptop with PowerCLi installed? I learned something, scripting is the way to go! 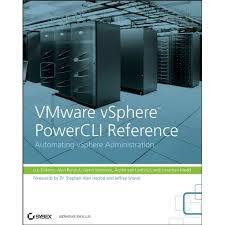 VMware says: A minimum of three ESXi 6.0 hosts contributing local storage. 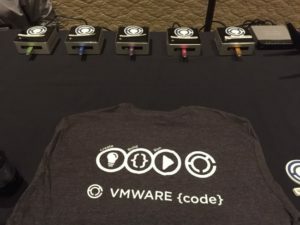 – for VSAN. How did you manage with two?